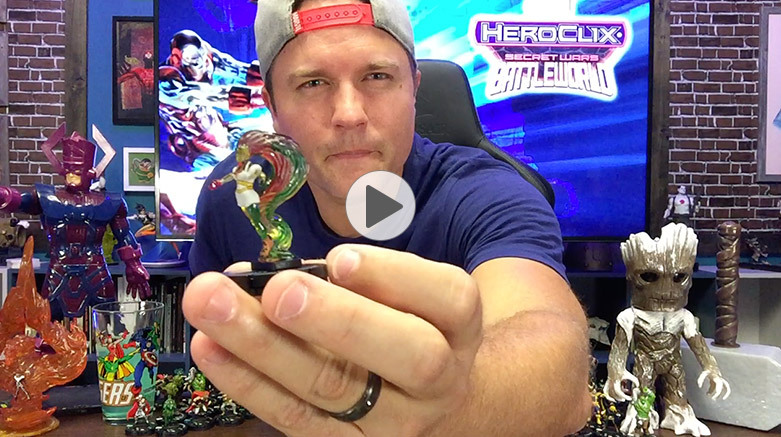 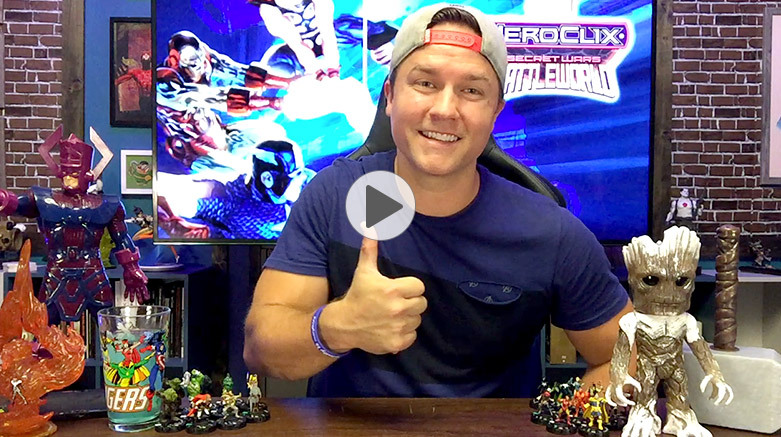 Watch as Scott Porter unveils figures from the upcoming Marvel HeroClix: Secret Wars – Battleworld boosters! 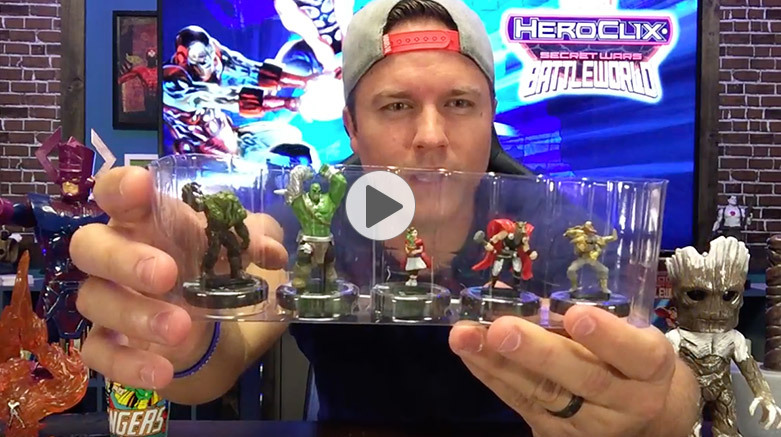 Want to get your hands on these figures before release? 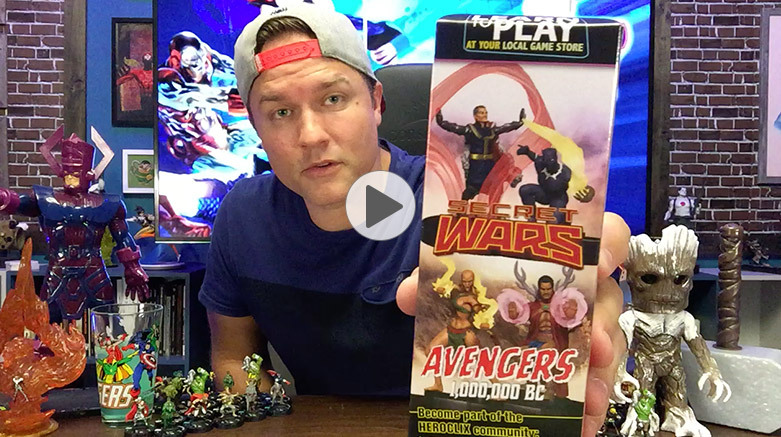 Register to participate in the Marvel HeroClix: Secret Wars – Battleworld Pre-Release at your FLGS today! 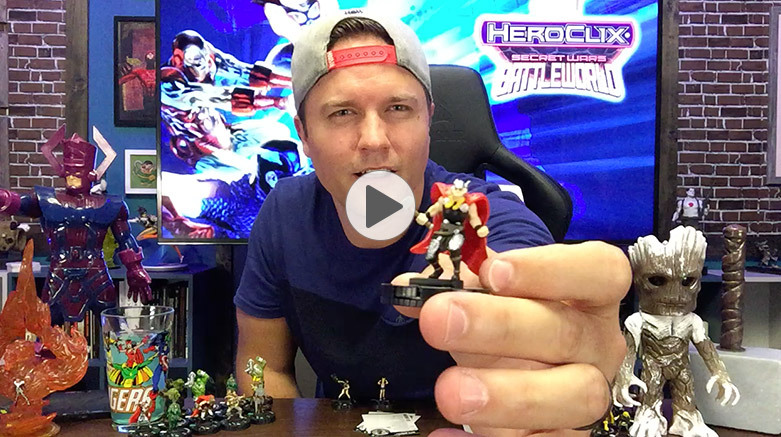 Click the banner below to learn more about the Marvel HeroClix: Secret Wars – Battleworld set!